A court in China’s Hangzhou city has ruled that evidence authenticated with blockchain technology can be presented in legal disputes. 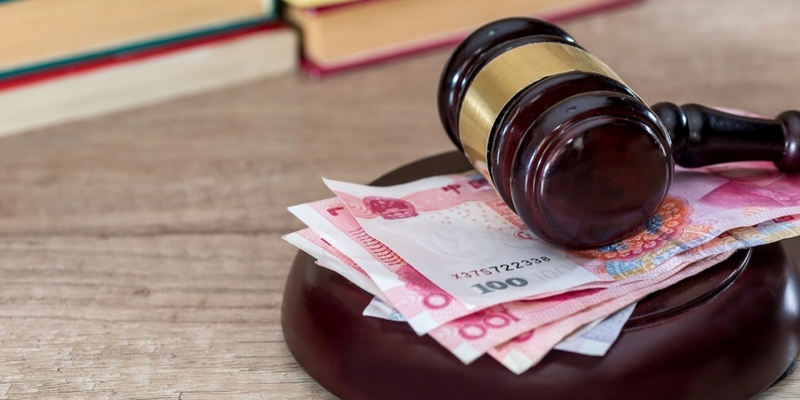 Based on the official judgement obtained and published by a local law firm, the Hangzhou Internet Court decided that the use of blockchain technology in evidence deposition can be legally viable on a case-by-case basis. According to data from the court, the case was filed in January by Huatai Yimei, a Hangzhou-based media company, against a Shenzhen-based technology firm for copyright infringement. During the legal procedure, the plaintiff showed screen-captured images of web pages and text that it considered unauthorized usage by the Shenzhen company. Previously, Huatai Yimei had encoded the images, website sources codes and other evidence through a third-party site named baoquan.com – a blockchain-based evidence deposition platform – and attempted to use that evidence in the proceedings. A primary question in the case, according to the judgement, had been whether blockchain can be used as a legal method to determine the authenticity of an item of evidence, similarly to a traditional notarization service. According to the judgement, Baoquan uses the bitcoin and factom blockchains to hash provided content and store it on a distributed network. Even if the disputed media assets should be taken down at a later stage, the court decided that evidence stored on the blockchain is sufficient to be legally accepted by the court. As such, the judge ruled in favor of the plaintiff. The decision marks one of the first officially sanctioned use cases for blockchain in legal proceedings. Formally incorporated in August 2017, the Hangzhou Internet Court is one of the first in China that processes cases purely through the web and has a responsibility to rule on disputes over internet-related intellectual property. According to the court’s website, it has also launched a dedicated e-evidence platform that offers access to both traditional notarization services and authorized third parties, including blockchain-based evidence deposition platforms.